The CAI is the recognised body for the aerial and satellite industry. The CAI is committed to raising Standards within the industry and the criteria for membership is extremely high. One of the many membership requirements is that any installing member company will agree to the examination and test of any equipment manufactured or supplied, the inspection of any installation or investigation into conduct which could have a detrimental effect on the reputation of the CAI or its Members. CAI Members only employ qualified personnel whose work is monitored by an Inspector. If a CAI Member is undergoing inspection, it may be that the CAI Inspector will wish to accompany them to view their installing capabilities. This would be at no extra charge to the customer. It is however, within the rights of the customer to refuse the installation to be inspected. All CAI Members guarantee their installations for a minimum of twelve months. In addition to this, the CAI undertakes to back-up this guarantee with its own twelve months guarantee, for domestic installations only. This means that should a CAI Member fail to honour their twelve months guarantee on a domestic installation, the consumer can seek redress via the CAI – Provided that the problems are within the realms of the original guarantee, the CAI will arrange to have the work corrected – at no extra cost to the consumer. All Members are required to work to the exacting standards laid down in the CAI’s Codes of Practice. 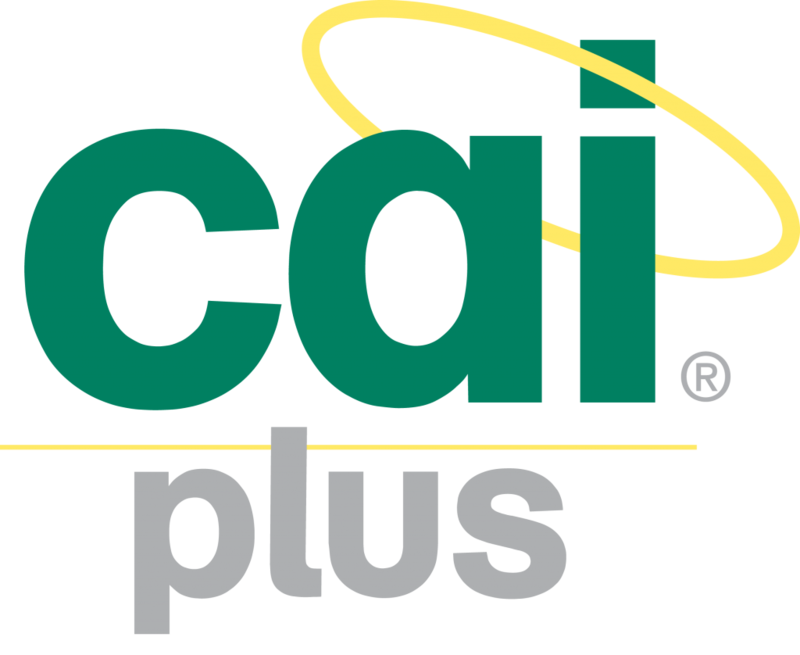 All CAI Members are required to have full insurance cover to cover all aspects of their business. Most importantly there is a minimum requirement of £2,000,000 for public liability insurance. This gives the consumer total peace of mind before the company even commences work. Through our insurance partners Jelf Insurance Brokers Ltd, the CAI offers uniquely tailored insurance to meet the needs of our industry that is not generally available elsewhere and at a competitive price. Individual policies can be written to match the specific cover needed by your company.